Today is the 8th birthday of our only son, CJ. Just like all parents, Jay and I are very proud of our son and we pray that he will grow up to be a kind and God-fearing man. And we also want CJ to be financially literate. 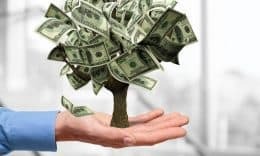 I think many will agree that financial education is not really taught in schools so it’s up to us parents to be our children’s first teachers on this subject. 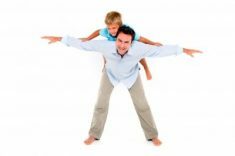 I know from experience that if this is not learned while young, and the child is left to learn on his or her own, it would be harder to unlearn all the wrong things, such as the wrong mindset when it comes to money, later in life. Kids from our generation grew up thinking that for as long as we study hard, we will get a good job which will support us until retirement. I am the classic example of this upbringing. I think it’s true that Filipinos in general are trained this way, and those who are trained to become entrepreneurs are few and far between. How to handle money is not really taught too. That said, since parents are the main role models of their kids, we are really forced to set a good example. This is of course easier said than done but we do our best to change for the better everyday, using our children as our inspiration. 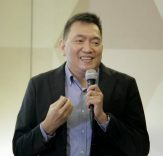 For the right mindset, what we do is we bring our son with us to The Feast, the weekly mass with powerful life-changing talks by Bo Sanchez at the PICC Feast. He listens intently and I know he understands the talks as he sometimes blurts out what he learned during our casual conversations. 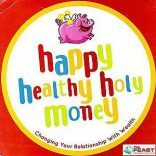 I like that he learns about financial literacy tied with spirituality, and that the purpose of earning more is so you can give more. It puts earning money in the proper perspective, and trains him that money by itself is not evil. We love reading books and I am glad that our son has imbibed the love of reading from us. We started reading to him when he was just a baby so now he reads on his own for pleasure and without pressure from us. 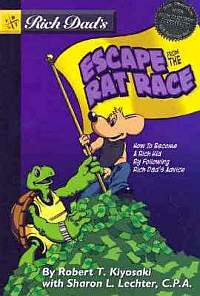 We have a lot of books that teach financial literacy for kids but for this post I will only discuss the comic book “Escape from the Rat Race: How to Become a Rich Kid by following Rich Dad’s Advice”. This book is basically Rich Dad, Poor Dad in comic book form, something kids would understand. I actually like to read books on finance which are written for kids because they are easier on the brain, resulting in easier absorption of information. CJ was able to finish this in one sitting. 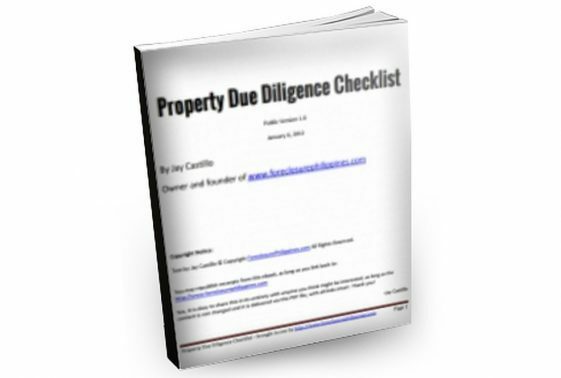 It is quite funny to hear him talk about doodads, assets, liabilities, and businesses. I got a copy from Powerbooks at P499 – quite expensive but worth it if the whole family (or more, if the book is lent to others) will be able to benefit from it. You may want to wait for the next “sale” to get it at a discount. Everybody loves games, especially kids. A good boardgame we have is “Cashflow for Kids”. I have not seen this being sold in the Philippines. We got ours from CJ’s ninang based in New York, who bought it for me through Amazon, and shipped it to the Philippines. We just had an internal arrangement for the payment. I like Cashflow for Kids because it is easy to understand, like a gentle introduction to accounting. 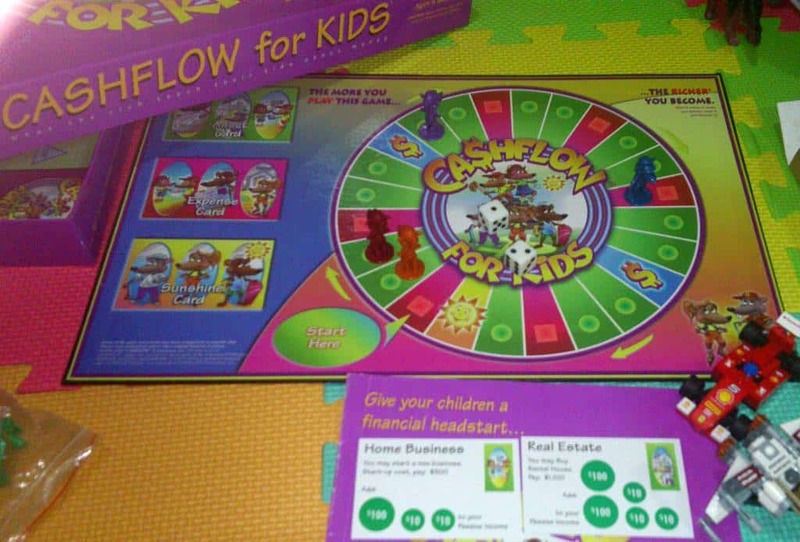 Personally, I think it would be better for adults to play Cashflow for Kids first before “graduating” to Cashflow 101 and later on to Cashflow 202. Our son CJ took to it like a duck to water – I was amazed how quickly he was able to grasp the concepts. He was eager to act as the banker and his addition and subtraction skills were honed. And since he knows how to handle play money, I think it would be easier for him to handle real money in the future. Aside from the Cashflow for Kids boardgame, the set also includes a discussion in an audio CD entitled “Raising Your Child’s Financial IQ” as well as a book entitled “Rich Dad’s Guide to Raising Your Child’s Financial IQ”. The CD is very informative and something you can listen to while you are in the car. The book is a very good read as well – my only complaint is that the binding is not good so the pages fell apart. I actually have a lot more books and games that I will feature in later posts, so I will call this Part 1 of this series. 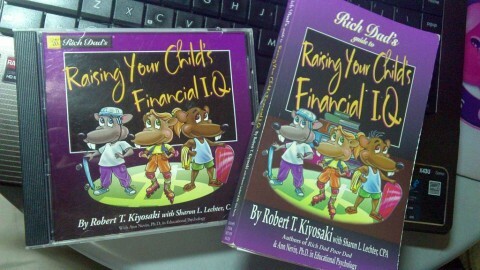 How about you, do you teach your kids about financial literacy? How do you do it? I would love to learn from you! 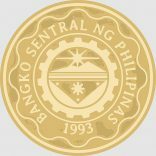 Is the PERA Law (R.A. 9505) Ready for Implementation?